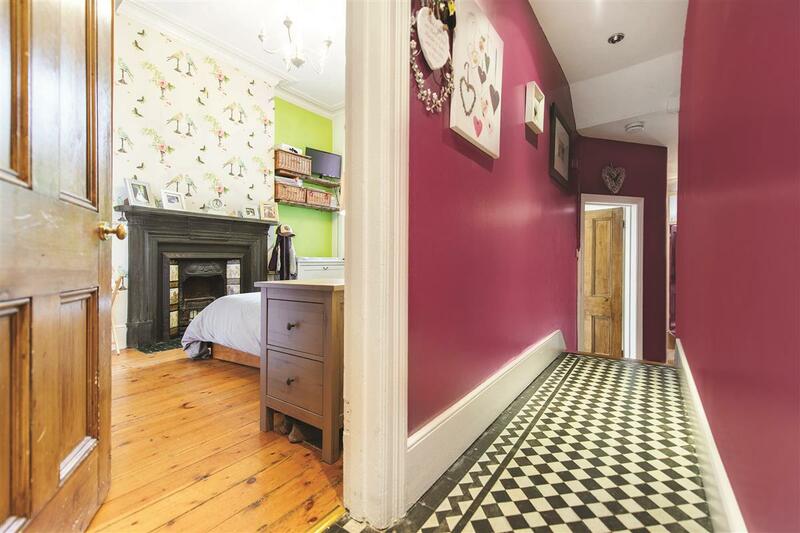 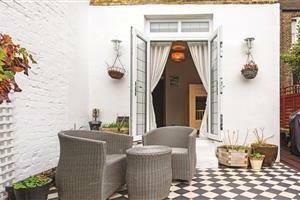 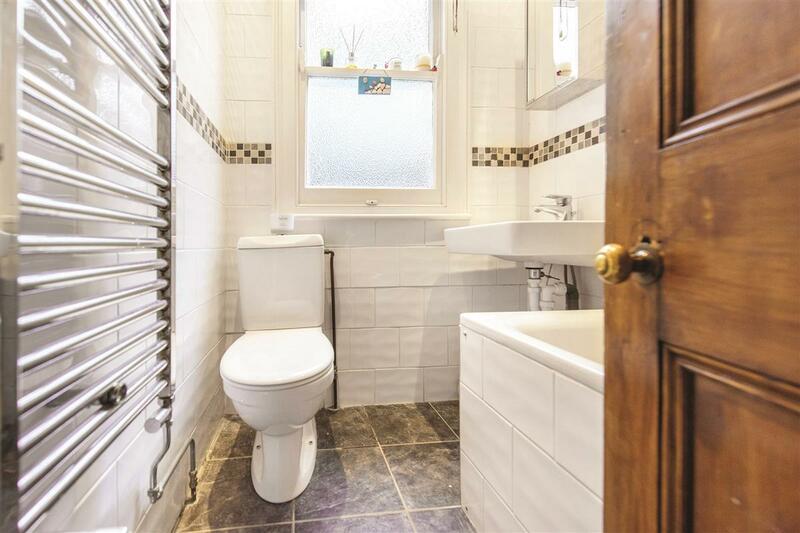 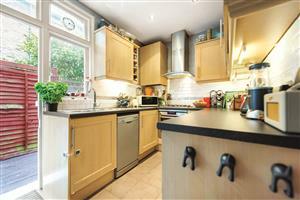 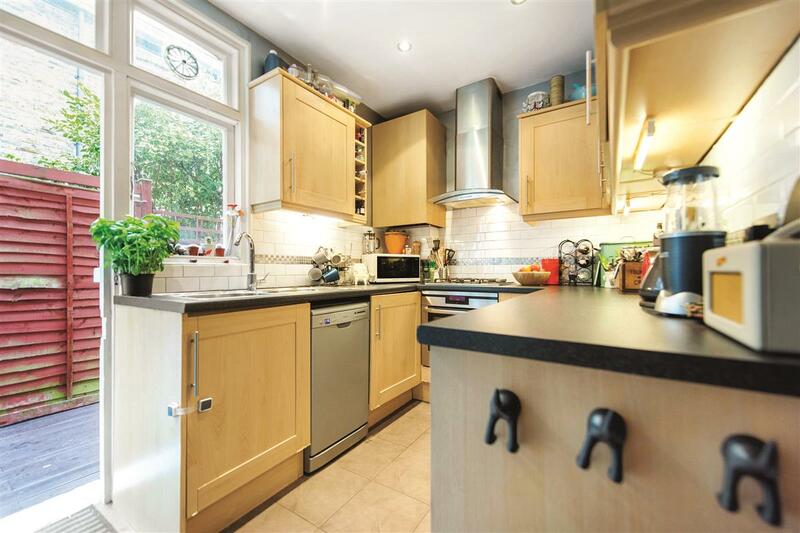 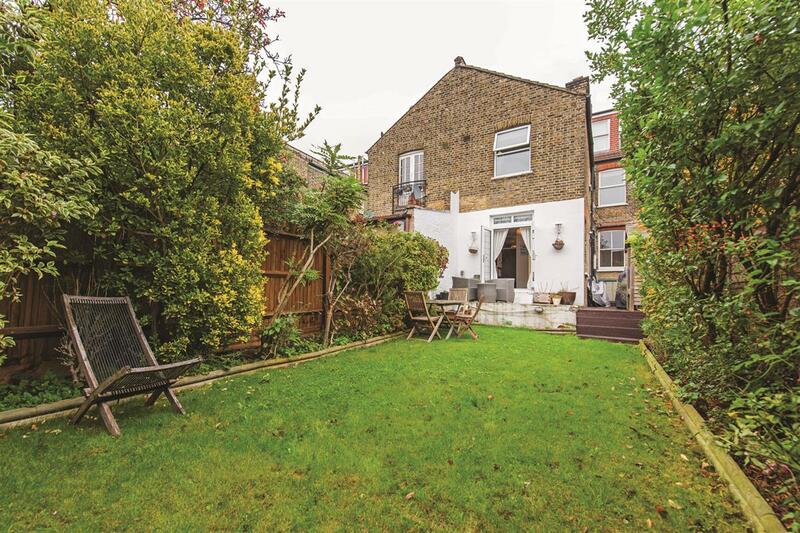 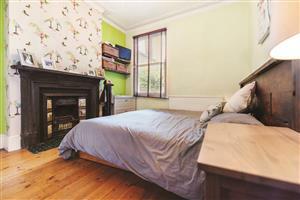 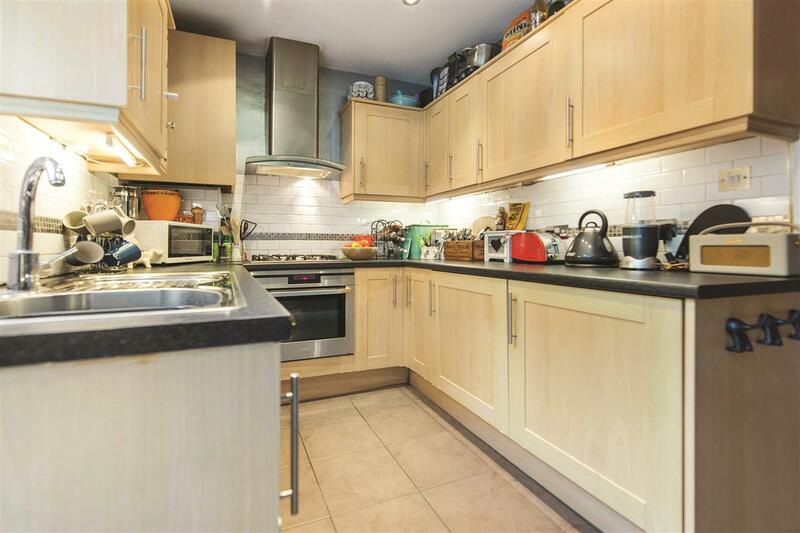 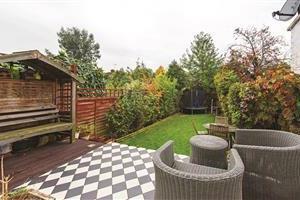 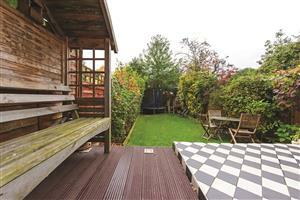 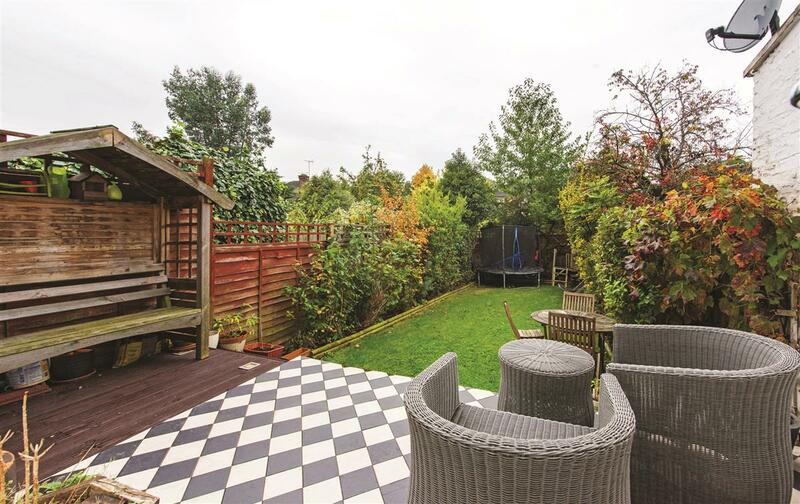 Douglas and Gordon are pleased to introduce to the market this fabulous semi-detached two bedroom garden flat. 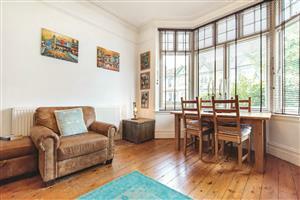 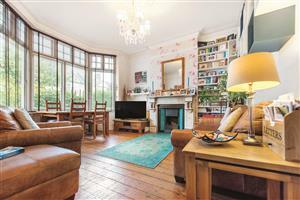 To the front of the property is the large reception room with wooden floors, original fire place and large bay window looking out onto the front garden. 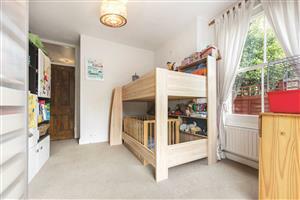 The master bedroom sits behind followed by the well appointed family bathroom and kitchen with side access to the garden. 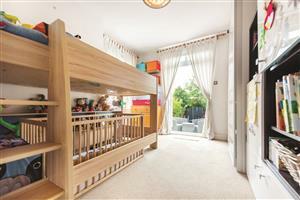 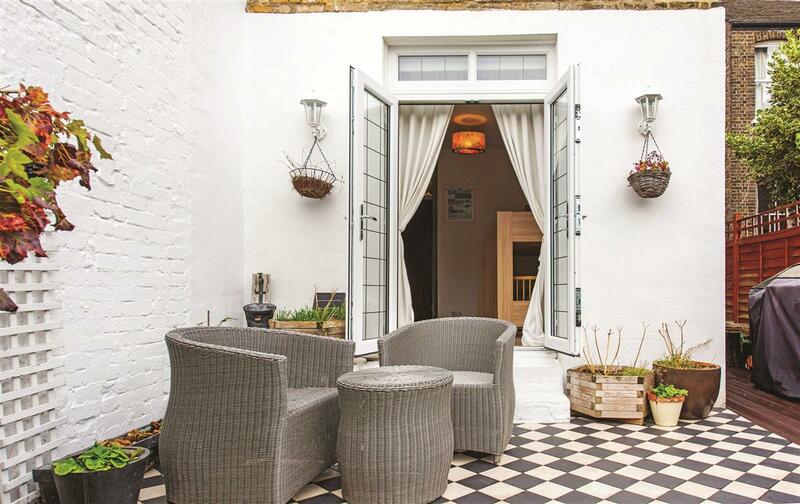 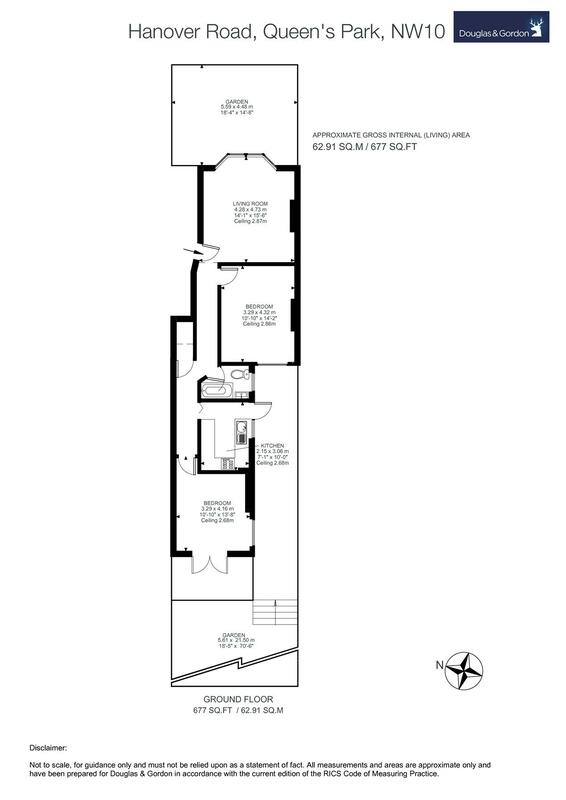 To the rear of the building lies the second bedroom with double doors leading onto the mature south west facing garden, this sun trap has ample space for outdoor entertaining and children’s play area. 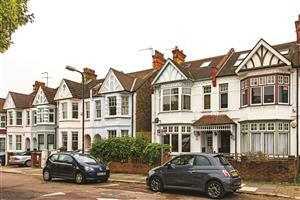 Hanover Road is just to the north of Queens Park and is in the catchment area for Malorees School. The many shops and restaurants on Chamberlayne or Salusbury Road are close by and buyers will be happy to find the London Overground at Kensal Rise or the Underground at Queens Park within easy reach.